Proudly serving our community since 1921! 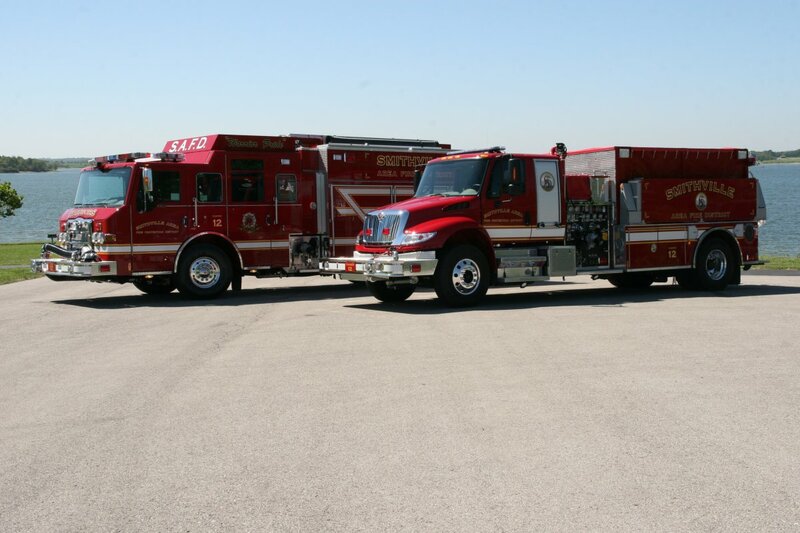 Smithville firefighters have been responding to the needs of our community since 1921. Today, the Smithville Area Fire Protection District serves 112 square miles including portions of both Platte and Clay counties. 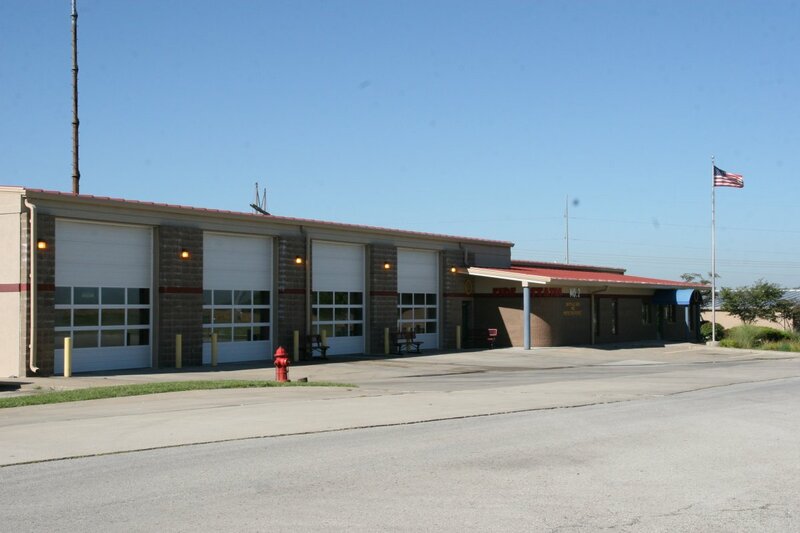 The fire district includes the City of Smithville as well as the Paradise, Ectonville, and Arley communities. Smithville firefighters are all certified by the State of Missouri to meet national standards for fighters and fire officers. Additionally, all of our full-time members are licensed EMTs or paramedics. Information about volunteering at our station. Apply and pay for your burn permit online. Downloadable forms and informational documents.